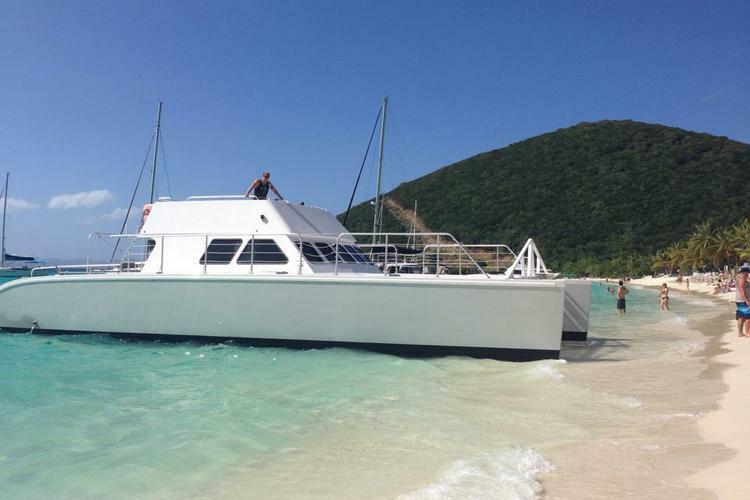 If you are you planning your nautical adventure in the British Virgin Islands, Sailo makes it very simple to organize a boat rental in Tortola, St John or Virgin Gorda. 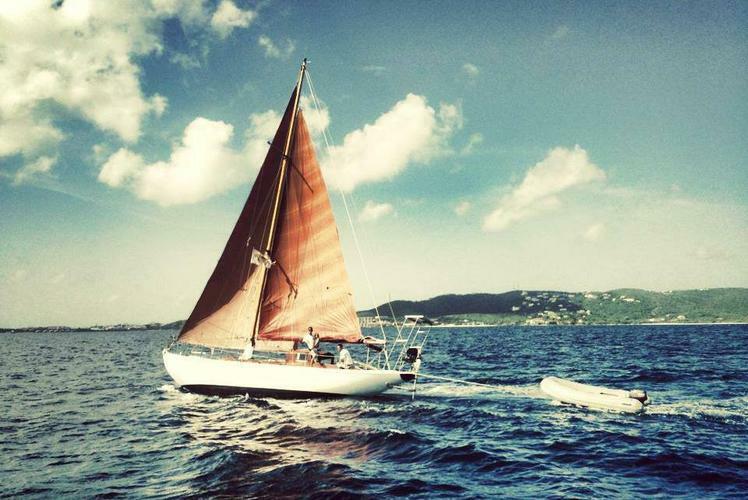 Our local team of sailing experts and our loyal community of boating enthusiasts voted for the boats below. 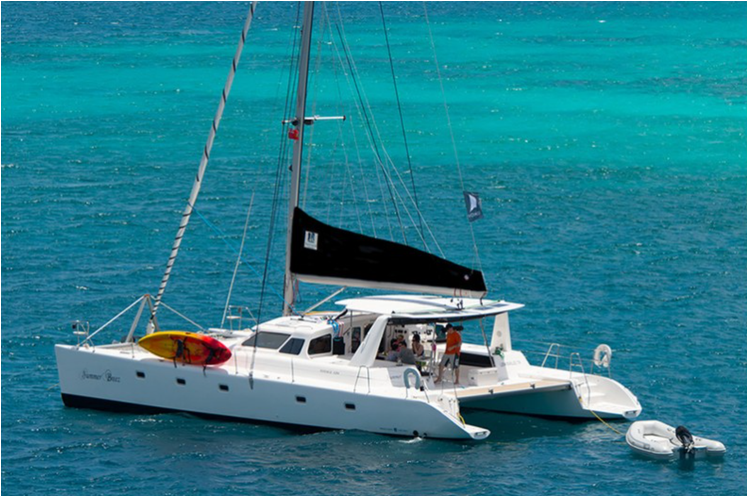 Take this Luxury Yacht for a Spin in the Caribbean! Let the Breeze Blow You Away on this Cat!